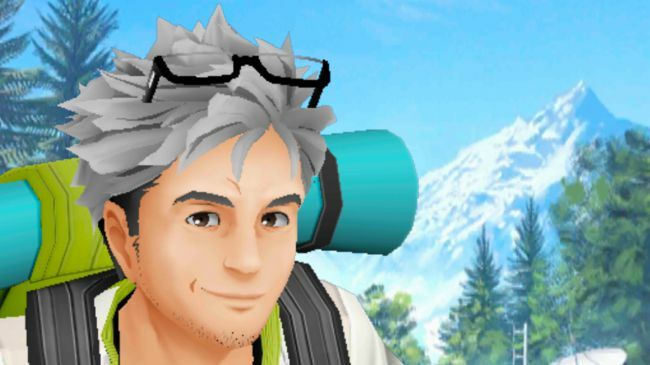 5 essential Pokemon Go tips to help you get closer to catching them all :Gen 4 Pokemon have finally arrived in Pokemon Go, injecting a fresh dose of excitement into Niantic's augmented reality game. So what better time to brush up on your ability to catch 'em all. 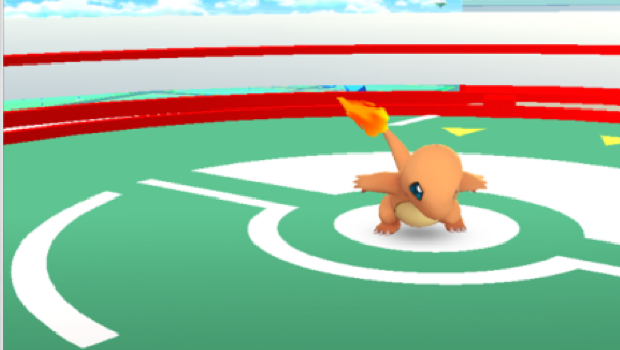 5 essential Pokemon Go tips to help you get closer to catching them all :Gen 4 Pokemon have finally arrived in Pokemon Go, injecting a fresh dose of excitement into Niantic's augmented reality game. So what better time to brush up on your ability to catch them all, with our Pokemon Go tips. Our ultimate Pokemon Go tips to make sure you’re making Ash and co proud. 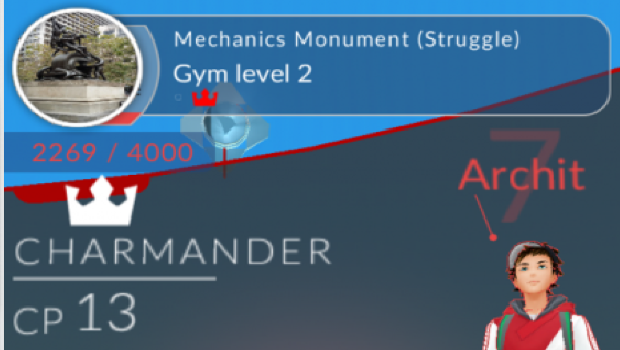 Now go be the best and catch ‘em all.